Certain medications used to control seizures may cause an oral condition known as gingival enlargement or gingival overgrowth, increasing the risk of periodontal disease, tooth decay, and oral infections. According to the Epilepsy Foundation, 3 million Americans have some form of seizure disorder or epilepsy with 200,000 new cases diagnosed each year. Dilantin (Phenytoin) is an antiepileptic or anticonvulsant drug used to control seizures in certain types of epilepsy. It is also used to prevent seizures during or after surgery. As with most medication, side effects are associated with the use of Phenytoin. Changes in medication may be suggested by the doctor, although this may not be an option for all patients and will depend on the individual situation of each patient. 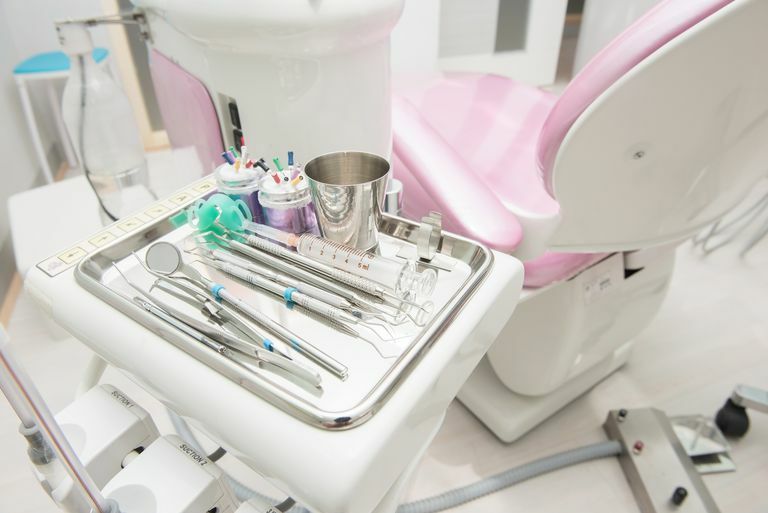 Patients with gingival enlargement secondary to medications will most likely be referred to see a periodontist; a dentist that specializes in diagnosing, preventing and treating gum disease. Although patients may not be able to directly control the overgrowth of their gum tissue, the best way to help eliminate uncomfortable side effect is to pay close attention to plaque removal. It may be wise to consider brushing and flossing after every meal and to significantly reduce or eliminate unnecessary sugars and carbohydrates in the diet. Book regular dental visits and follow the recommended frequency for professional cleanings as suggested by your dentist or dental hygienist. Discuss alternative medications and treatments with your doctor and never discontinue your prescribed medication without consulting your doctor. Epilepsy Foundation. "What is Epilepsy: Prevalence and Incidence"
Epilepsy Foundation. "Specific Medications: Dilantin." Journal of Epilepsy and Clinical Neurophysiology. "Drug-induced gingival enlargement – Part II. Antiepileptic drugs: not only phenytoin is involved."